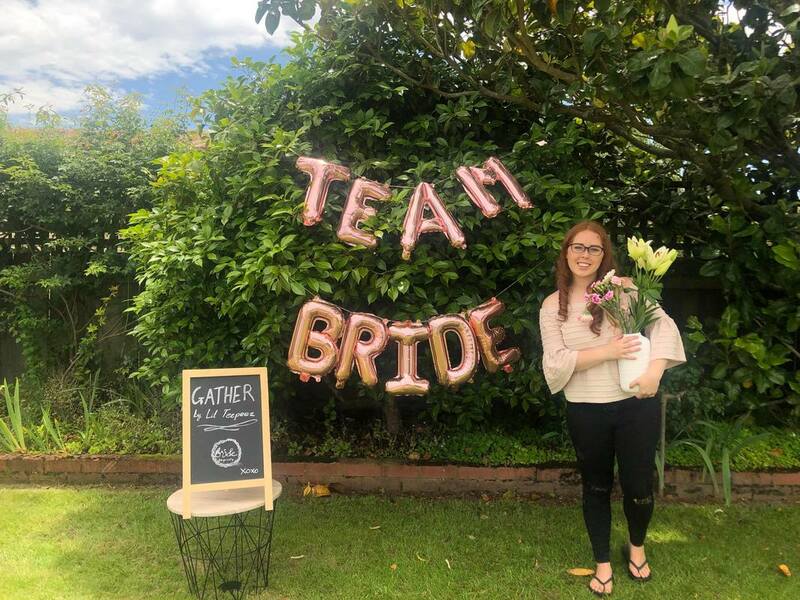 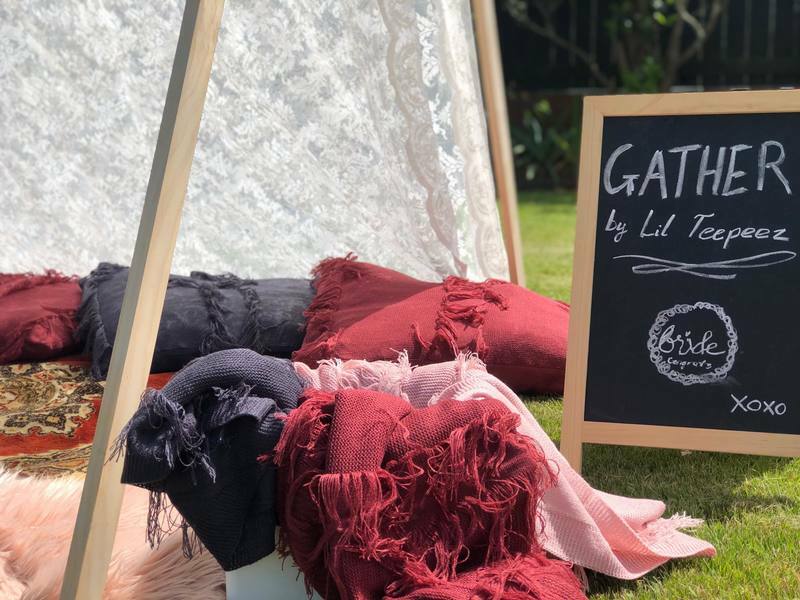 CHECK OUT OUR BRAND NEW FACEBOOK PAGE called GATHER! 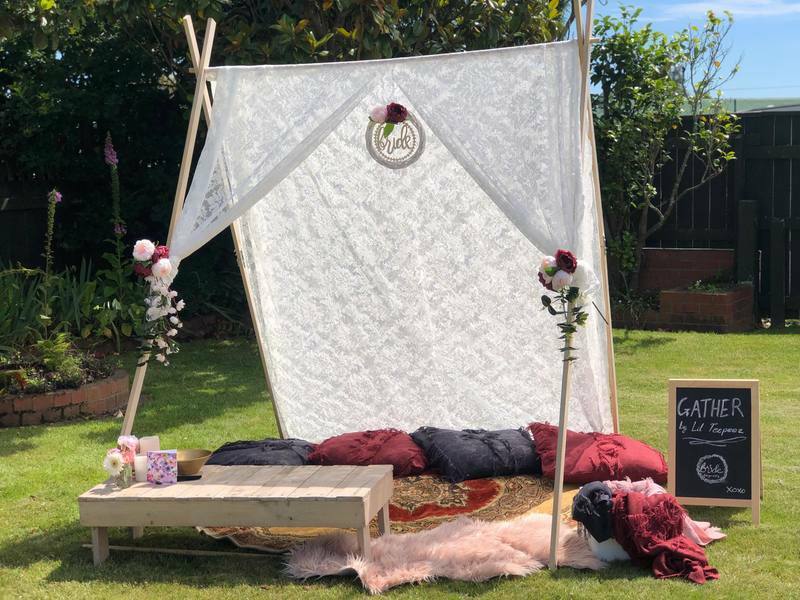 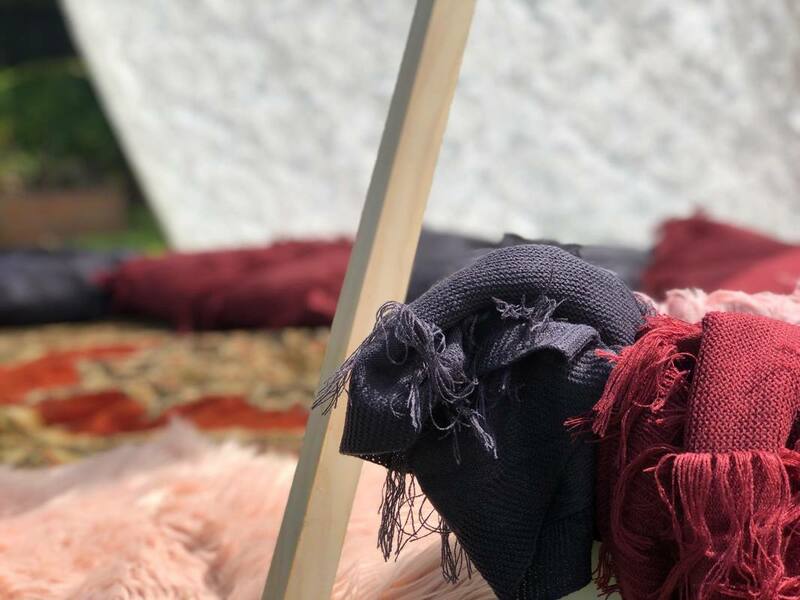 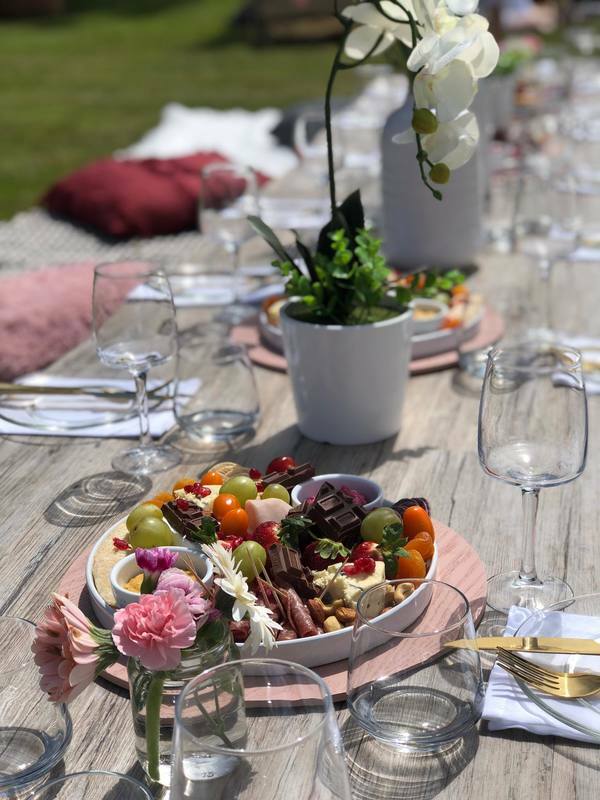 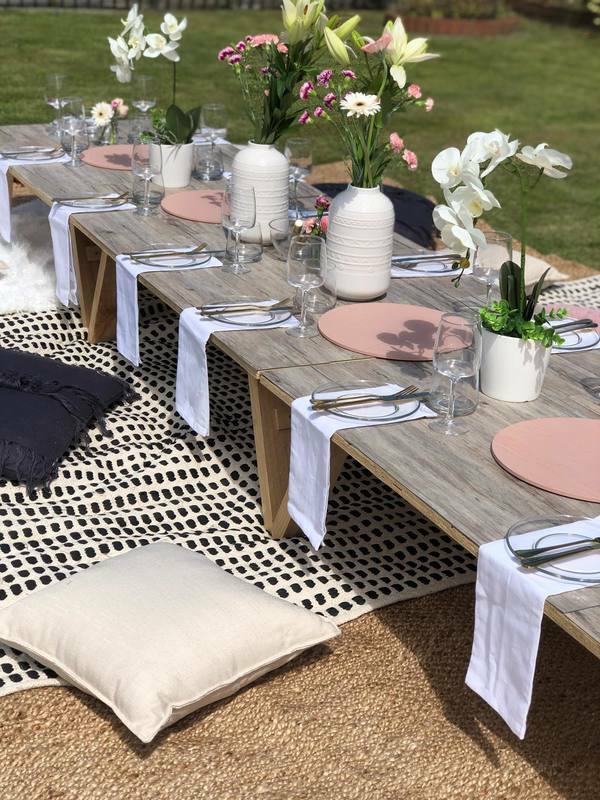 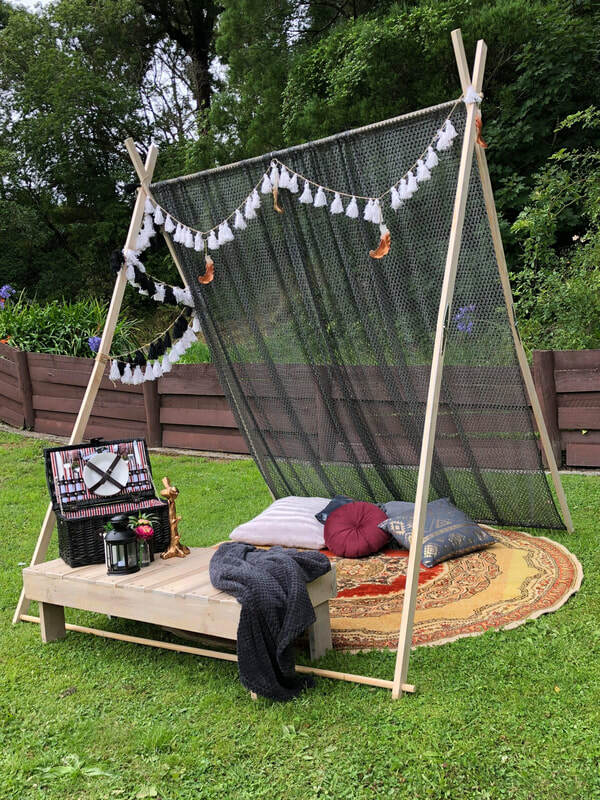 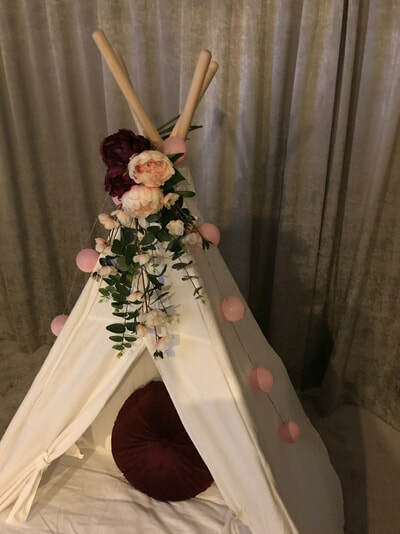 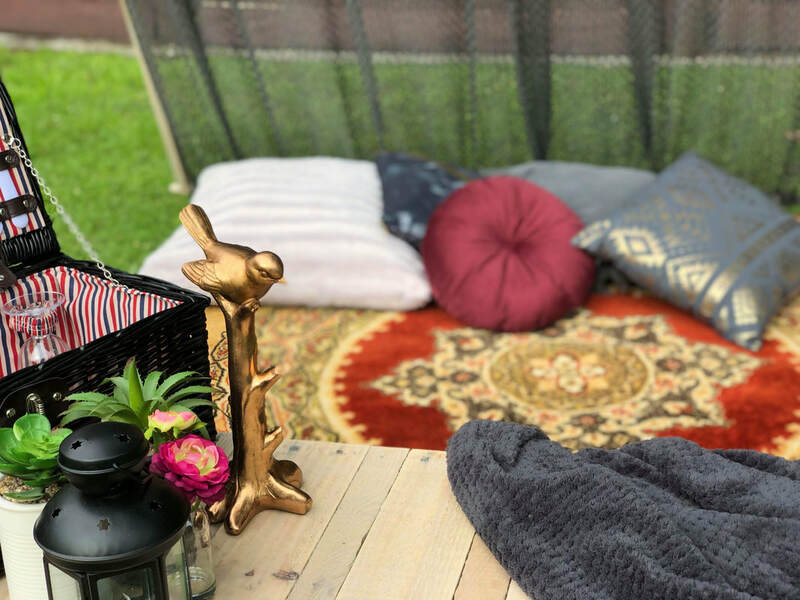 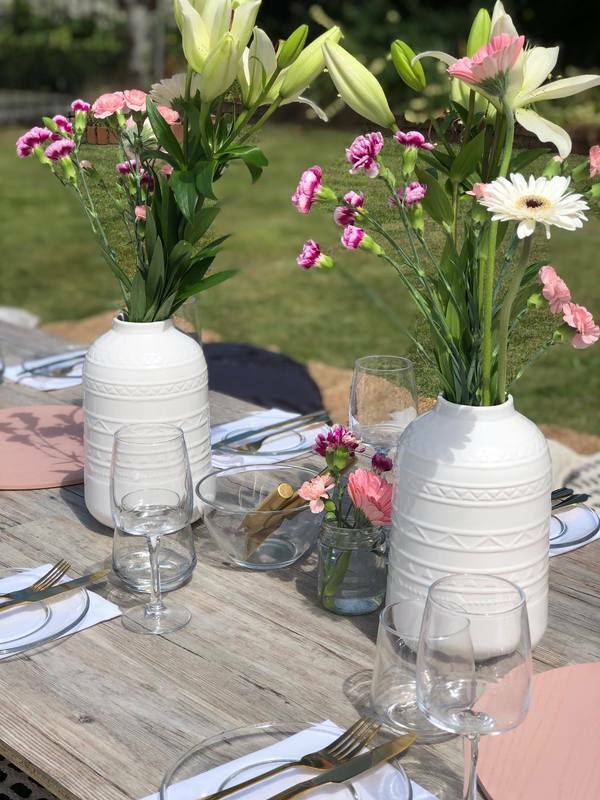 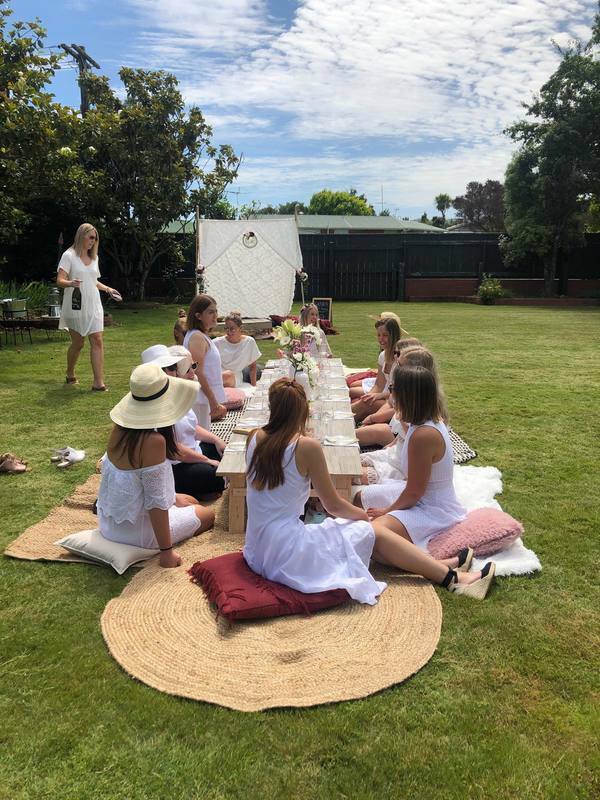 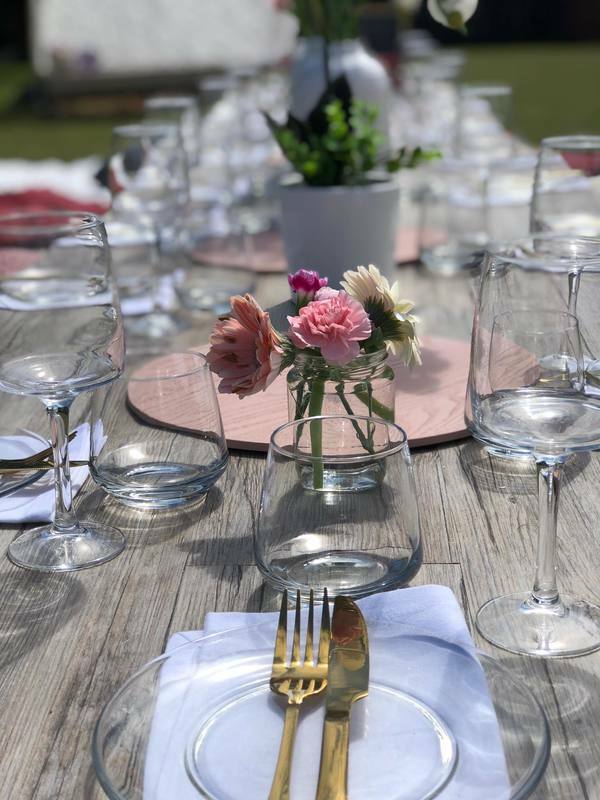 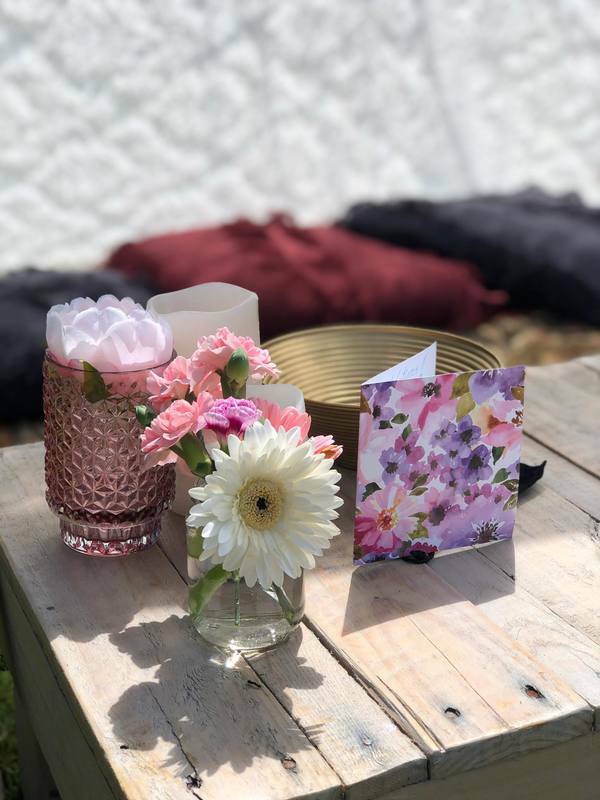 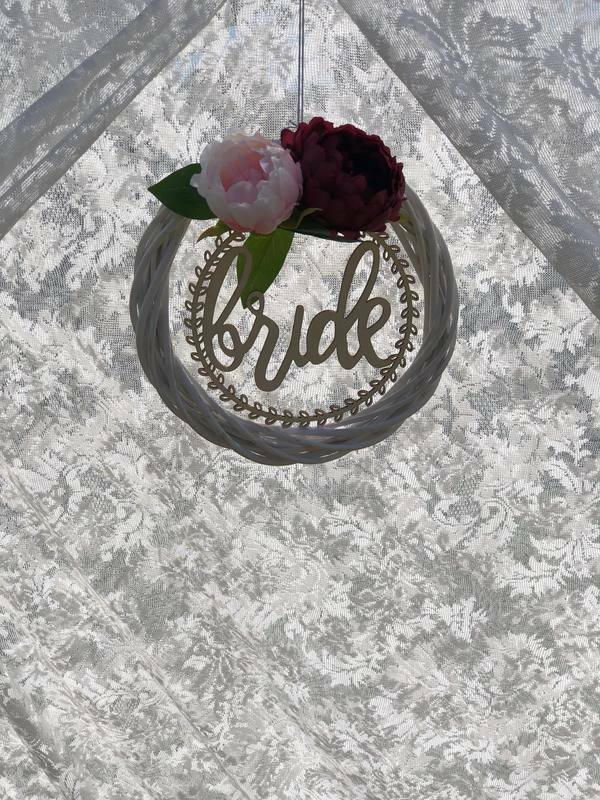 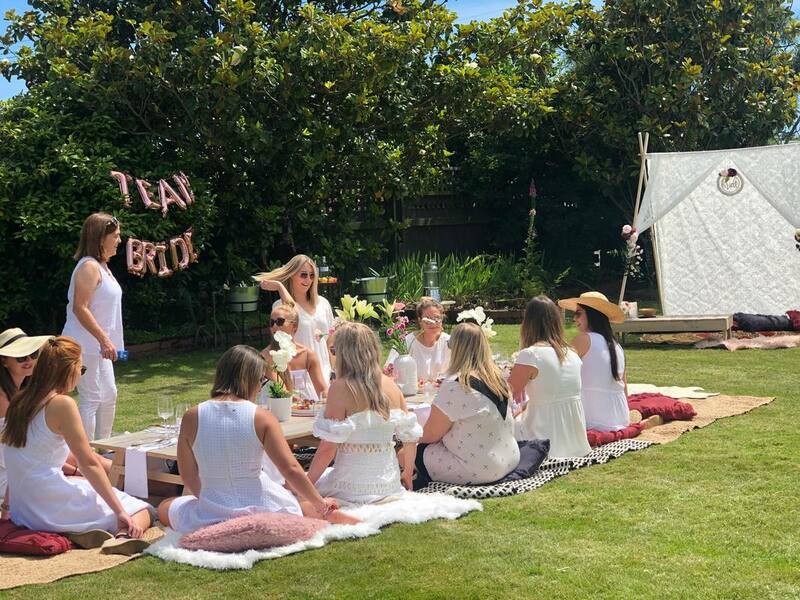 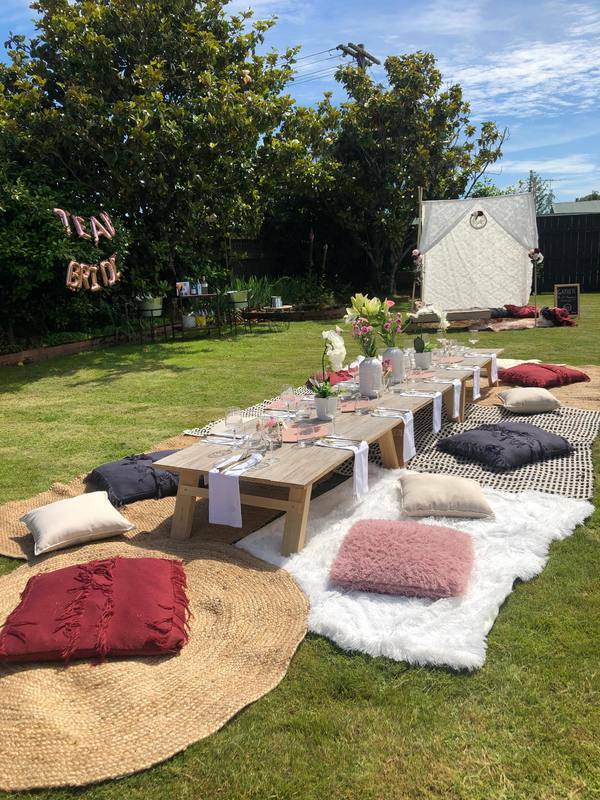 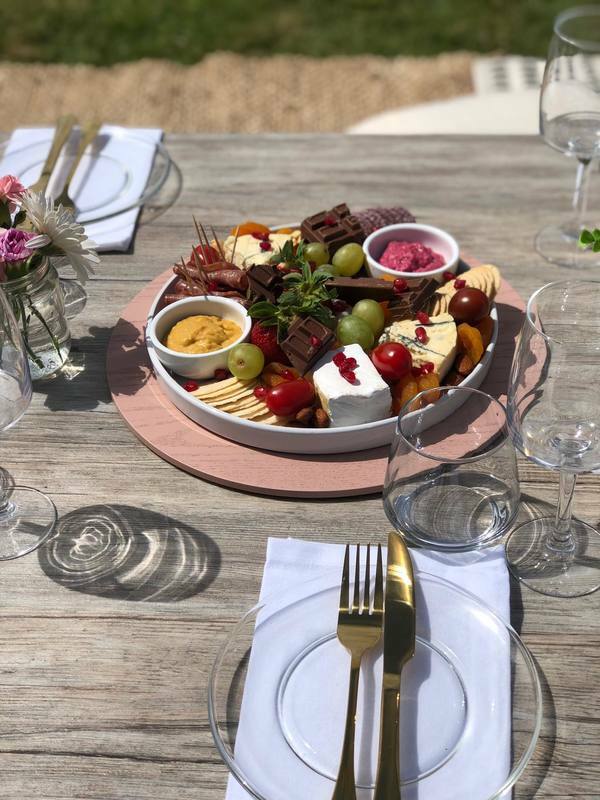 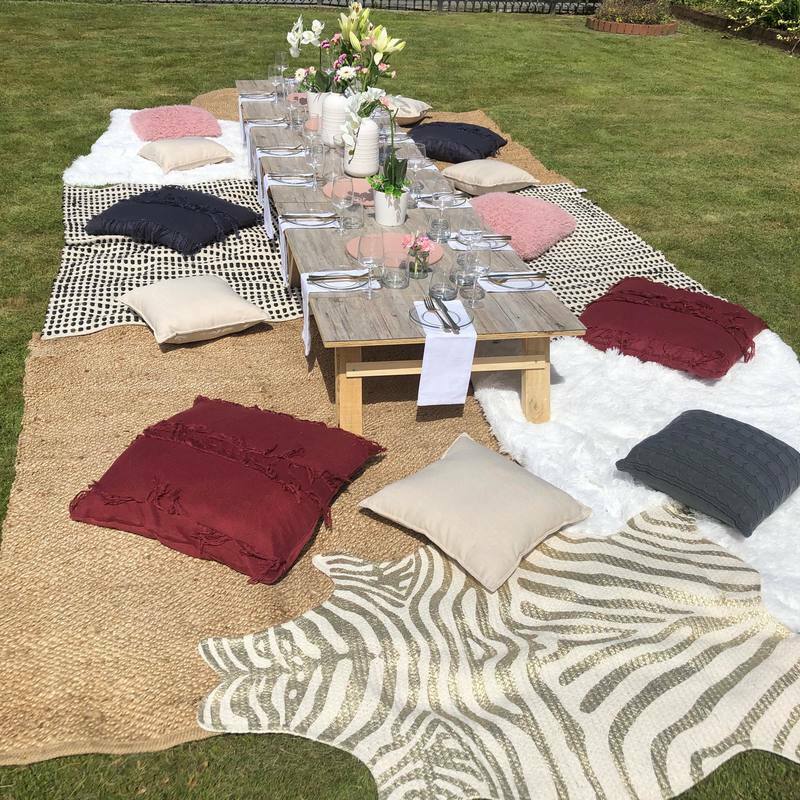 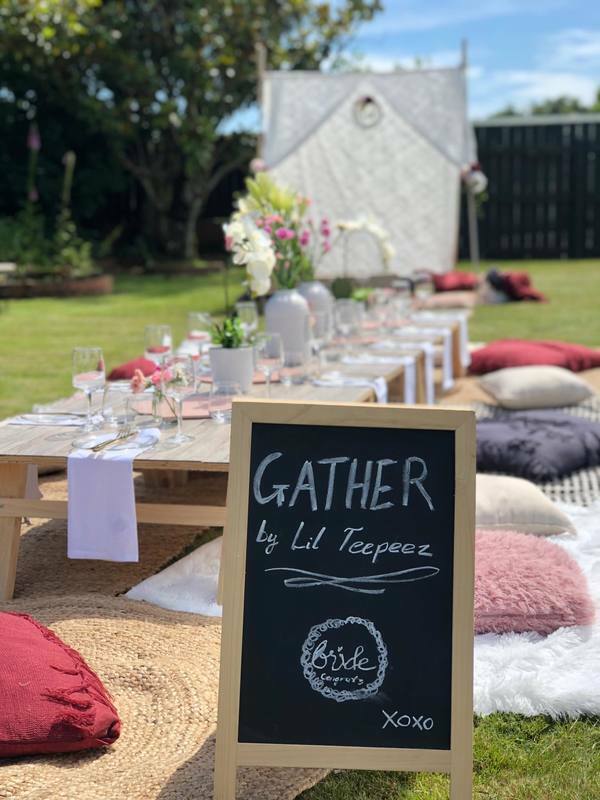 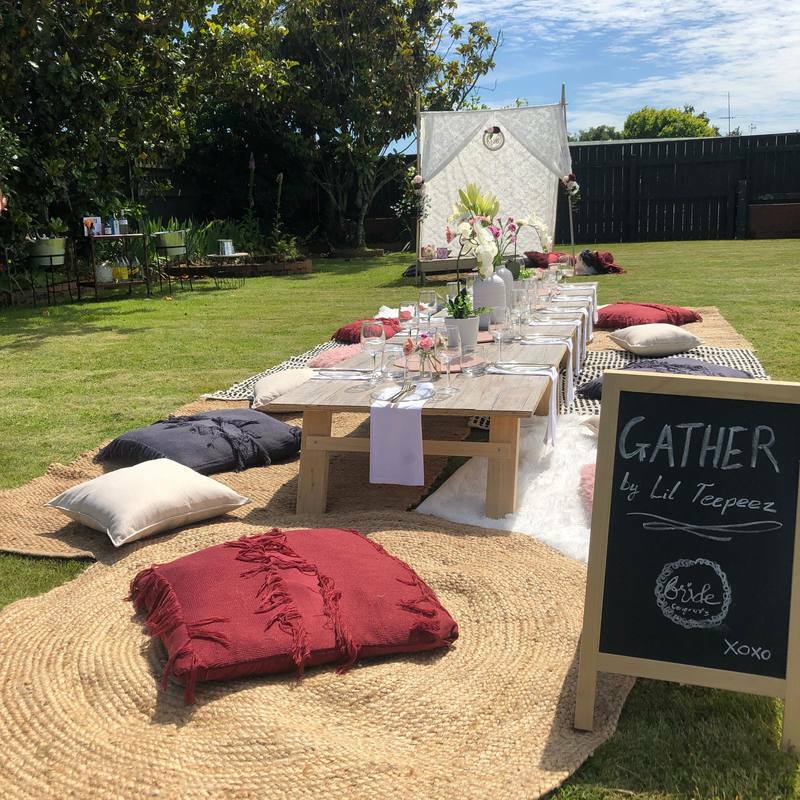 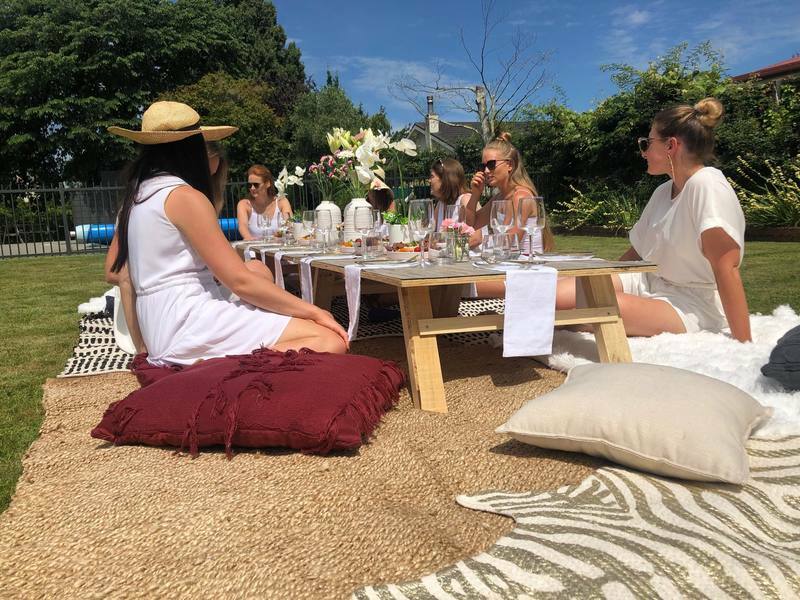 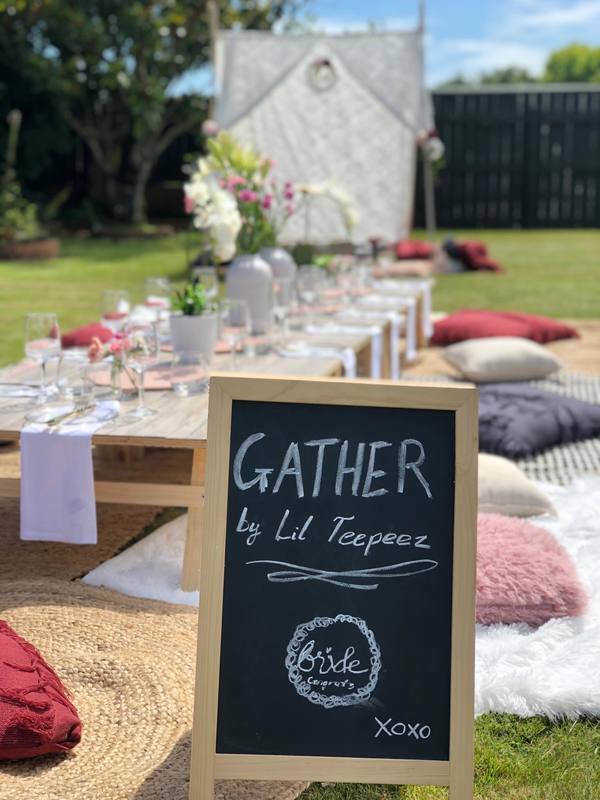 A long lunch styled outdoor or indoor party with our large A frame Teepee, picnic tables, cushions & carpets, in a glamorous theme. 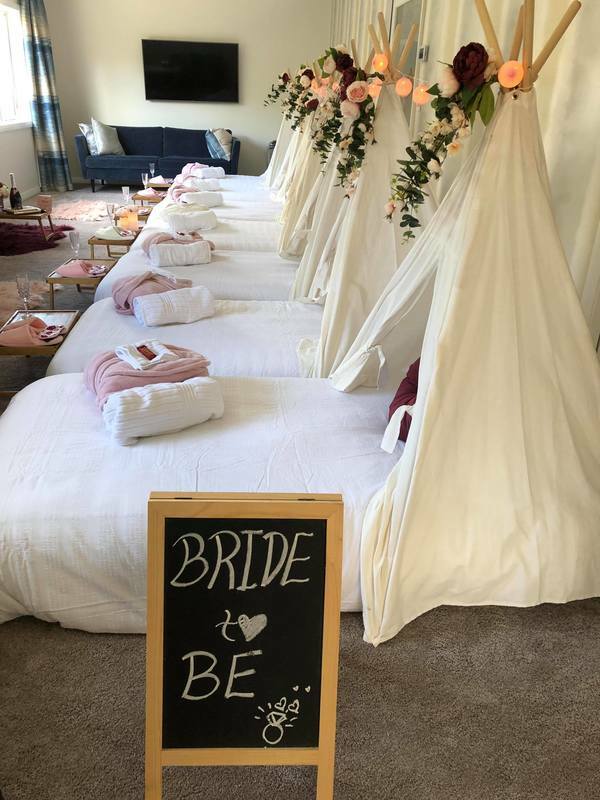 Host a glamorous styled indoor slumber party for a night to remember! 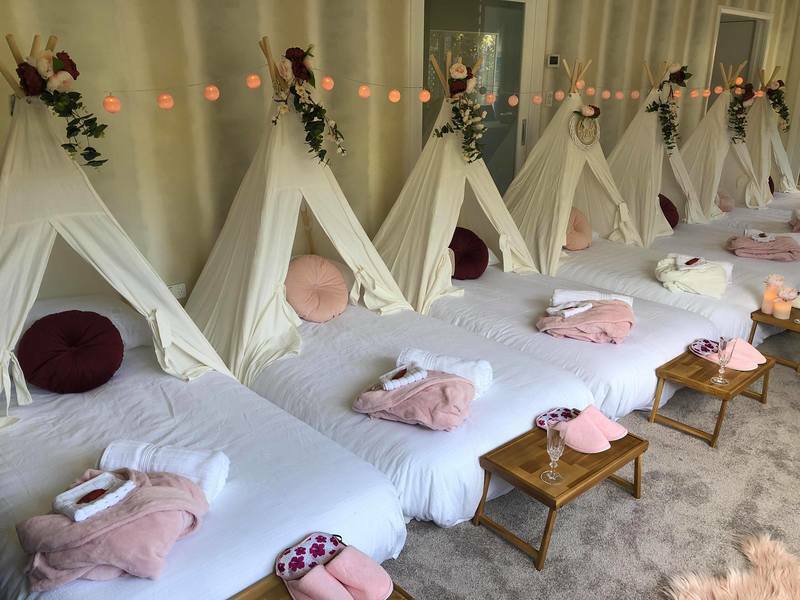 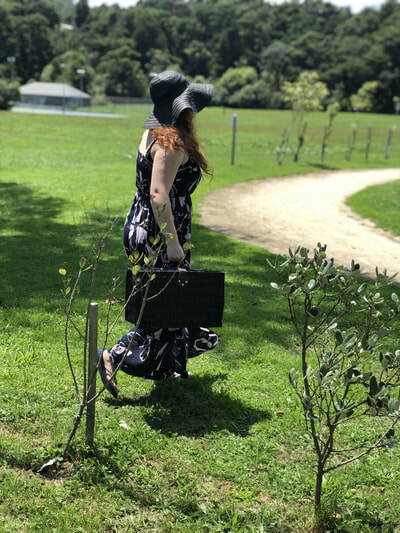 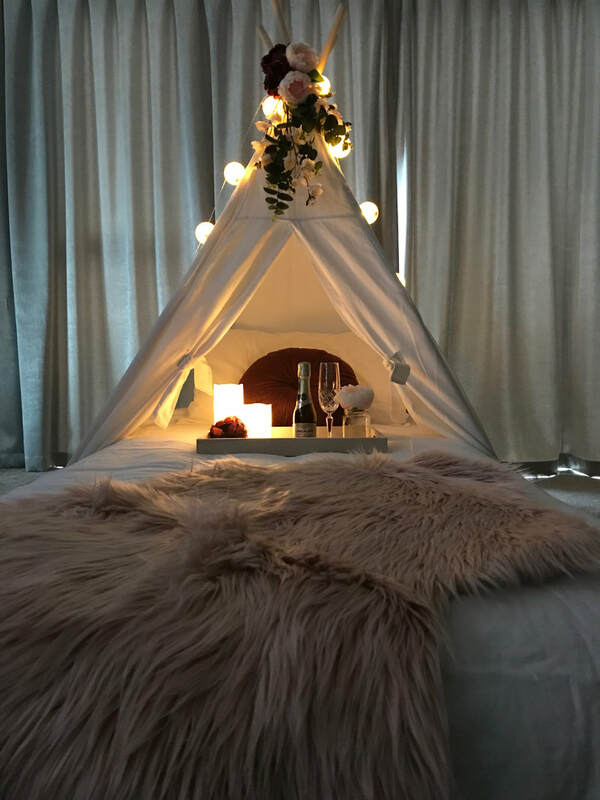 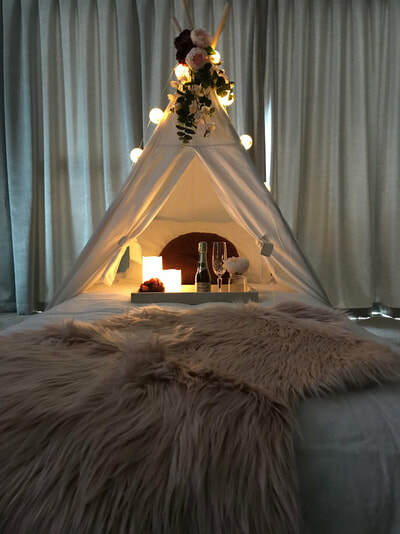 ​All bedding and accessories are provided. 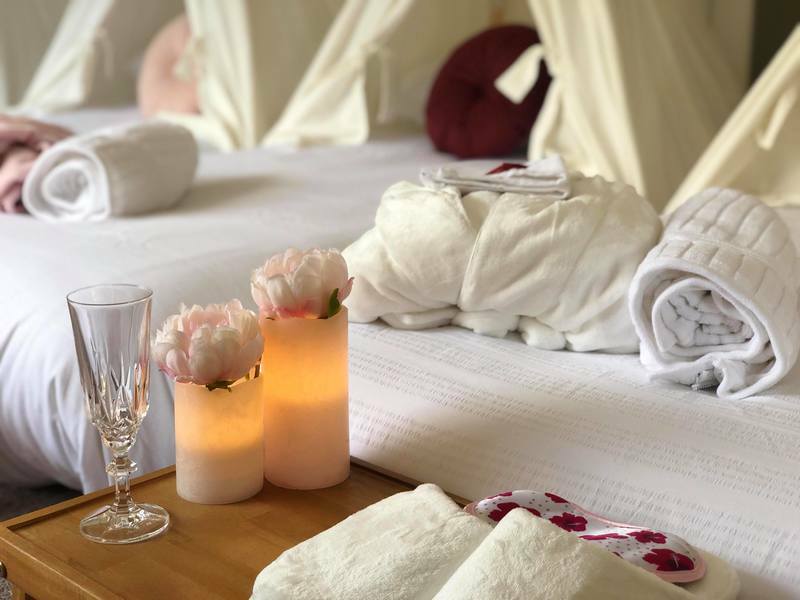 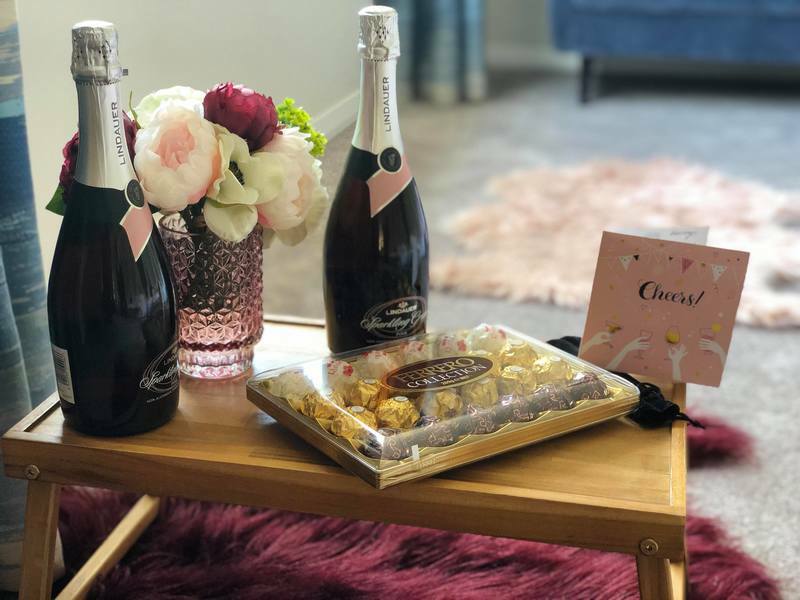 Our adult slumbers include robes, slippers, towels and even complimentary sparkling grape juice. Prices starting from $300 fully styled.